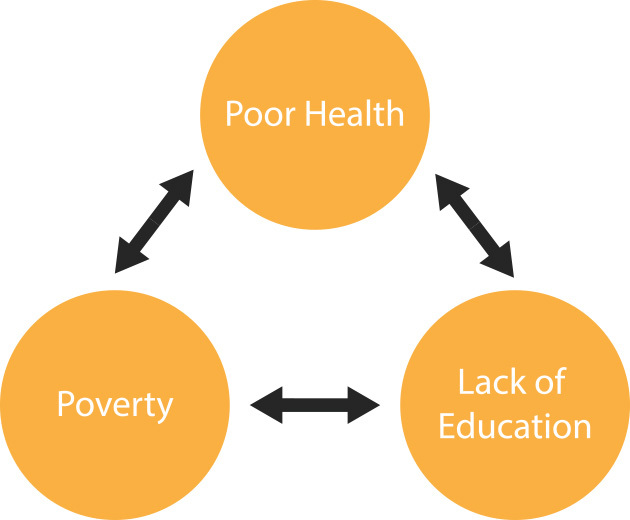 Poor health, poverty and a lack of education are each systematic of each other. By addressing every one of these points Kenya Health can help to make a significant difference. By approaching these different aspects, Kenya Health strives to simultaneously provide medical care, establish temporary clinics, care for the terminally ill and aspire to place the foundations of some permanent medical infrastructure in the future.